Search engines like Google and Microsoft's Bing could be made to pay for showing snippets of news articles under draft copyright rules endorsed by European Union ambassadors on Friday. The measure, which is not yet final, would allow press publishers to ask search engines to pay them for showing their articles for up to one year after publication. The original proposal from the European Commission had foreseen giving publishers the right to ask for payment for up to 20 years. The EU copyright reform package would also force websites like YouTube to seek a licence from rightsholders for displaying their content, for example a music video, or prevent it from being accessible. 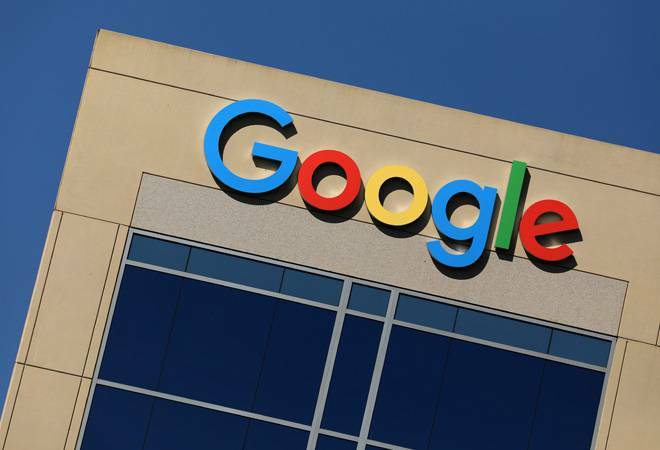 News publishers have had an acrimonious relationship with the likes of Google in the past, whom they blame for revenue and readership declines. Google has tried to remedy that by establishing the Digital News Initiative which funds publishers' digital projects. The tech industry says measures like "snippet taxes" do not lead to greater remuneration for the media as search engines channel millions of clicks to news sites enabling them to make money via online advertising. But news publishers cheered Friday's agreement, calling it a "decisive step in the right direction". "We remain confident that policy makers will continue showing support for an exclusive right to underpin investment in the free and democratic European press," said News Media Europe (NME), the European Newspaper Publishers' Association, the European Publishers Council and the European Magazine Media Association. Thomson Reuters is a member of the European Publishers Council. The tech industry said the agreement would hurt internet users and the digital sector. The new so-called neighbouring right for press publishers "will extend to the smallest extracts of text, despite overwhelming stakeholder opposition and irrefutable evidence that this right does not increase remuneration for press publishers nor contribute to quality journalism in Europe," said EDiMA, which represents Google, Microsoft, Facebook and Twitter, among others. Spain and Germany introduced similar laws in the past, causing Google News to pull out of Spain and Germany's biggest news publisher Axel Springer to scrap a bid to block Google from running snippets of articles from its newspapers following a plunge in traffic. The copyright reform proposals would also affect the music industry, which has waged a campaign against YouTube whom they accuse of making money off their content without remunerating them properly. YouTube said it paid the music industry over $1 billion in 2016 from ad revenue alone and allows artists to make money from fan-uploaded music content. Following Friday's agreement, member states will have to negotiate a final copyright reform deal with the European Parliament, which has not yet agreed its position.